The Italian fast-fashion company Imperial provides menswear and womenswear to 4,000 customers across the world. Imperial owns 80 single-brand stores and a network of direct product distributors. Each week, this fast fashion company delivers 35,000 pieces of each style Imperials main challenge is time to market. 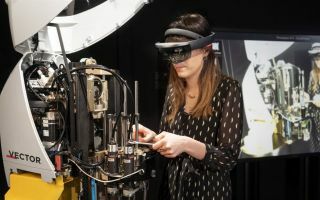 The fast fashion brand decided to integrate Lectra Fashion PLM to speed development while better connecting teams involved in the collection process. “We chose Lectra Fashion PLM because we needed to facilitate and improve control over product data during the entire development cycle, which is really short in our case. With Lectra Fashion PLM it only takes us a week from design to sale!” says Imperial owner Adriano Aere. Partnering with Lectra has delivered significant results, making data available for all operators in real time and speeding up the collection process. “With Lectra Fashion PLM we are now managing all of our development activities downstream, from technical drawings, product and component lists, technical data sheets to pattern making and production,” explains Luca Lazzari, Imperial Project Manager. Using a single platform, accessible via the web, gives everyone a real-time view of all key information. Decision-makers can give immediate feedback in order to make changes earlier in the collection process. Imperials goal is to extend the use of PLM to the other brands of the group to standardize operating methods throughout the company. 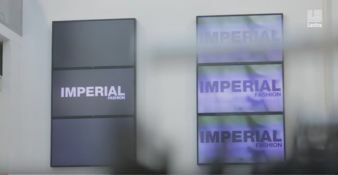 Imperial is now considering taking a further step. 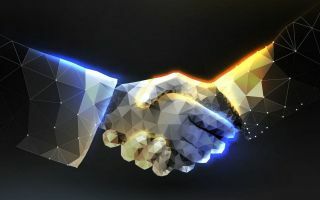 “We are also evaluating the possibility of extending the use of Lectra Fashion PLM to our key suppliers to facilitate the exchange of data with them too. Our ultimate objective is to further the integration of our production process and for this reason we are already undergoing a consultancy process with Lectra on both the nesting and production processes, looking at how we could make these operations even more efficient and effective,” says Imperial Project Manager Lazzari.